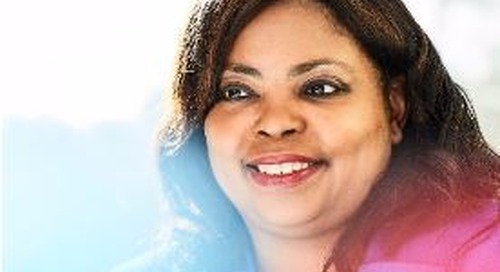 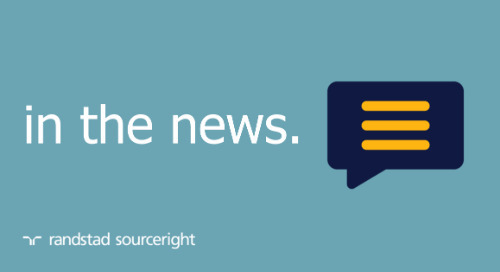 Home » in the news » Human Resource Executive: technology transforms recruiting. 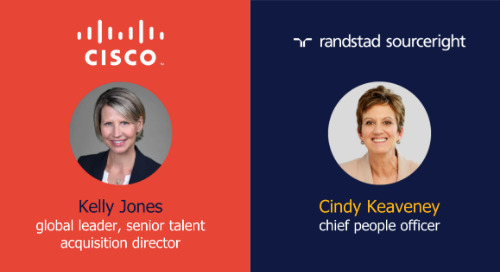 The recruiting profession is at a crossroads. 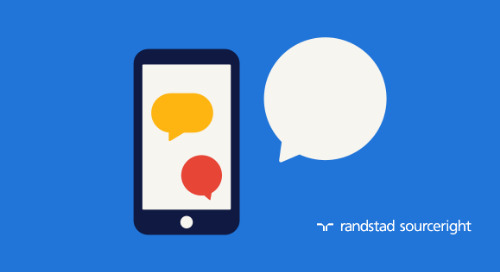 Human interaction is being redefined as chatbots and other online tools take on time-consuming tasks. 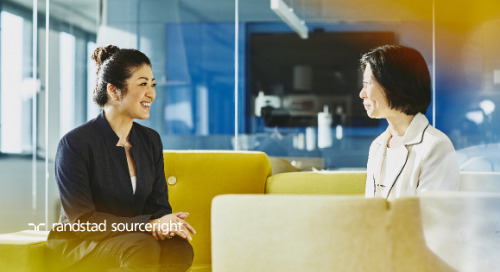 With artificial intelligence (AI) driving screening processes, the role of recruiter is evolving. 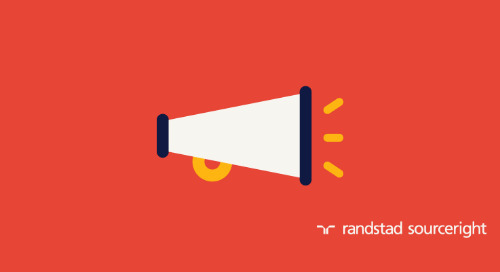 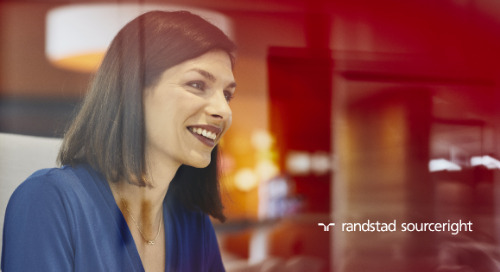 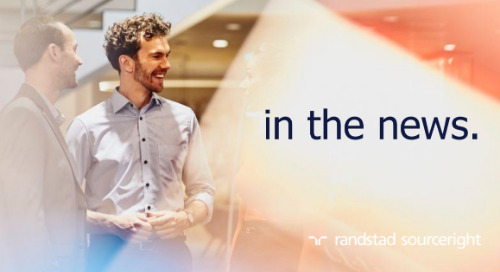 Research by Randstad U.S. shows that 82% of applicants say they are frustrated by automation in the talent acquisition process. 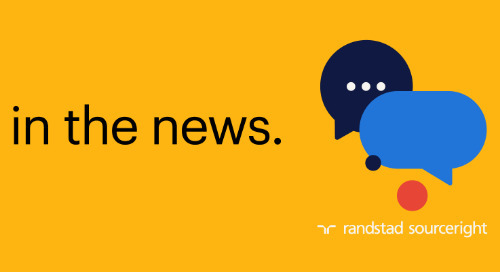 While technology helps talent more easily connect with employers (and vice versa), candidates express concerns that automation could impact the relationship-building element that is a hallmark of HR. 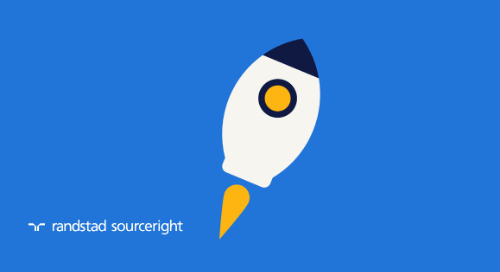 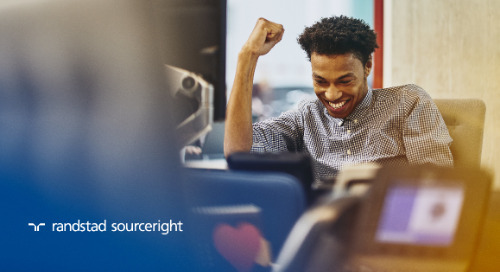 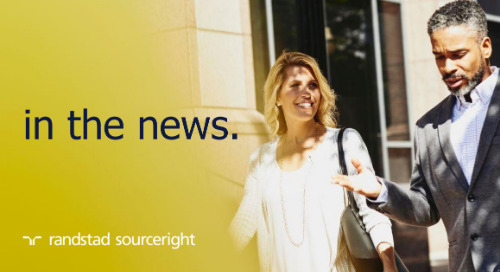 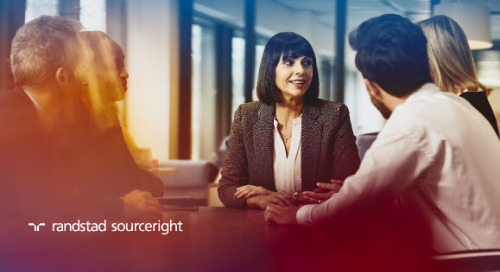 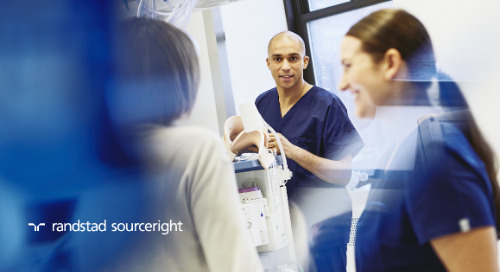 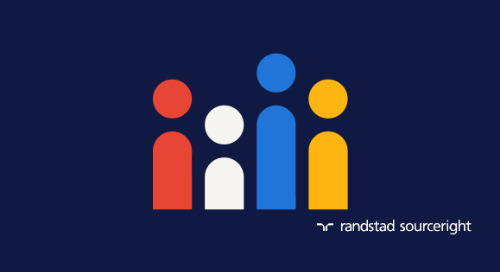 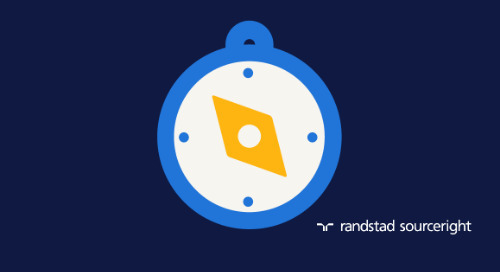 Jim Stroud, global head of sourcing and recruiting strategy at Randstad Sourceright, says this shift presents an opportunity for recruiters to relearn the art of forging human connections and sees older recruiting tactics making a comeback. 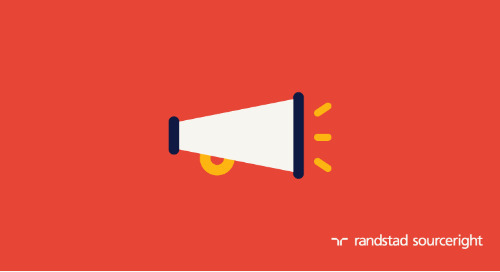 “Getting passive candidates to talk to you requires a bit of salesmanship,” he says. 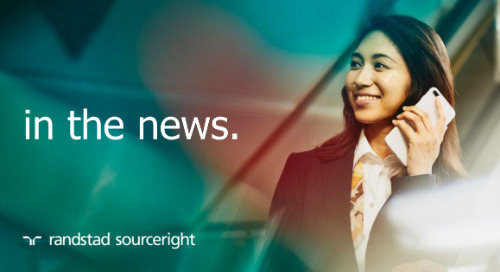 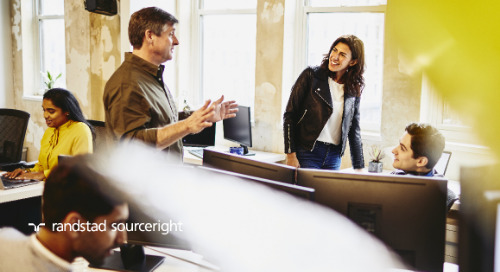 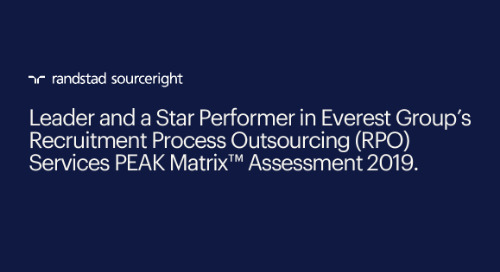 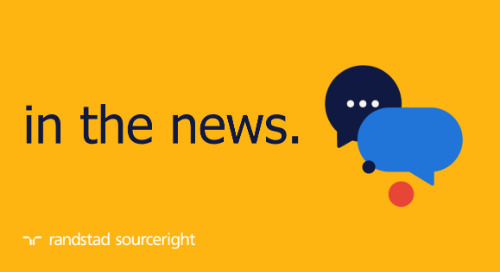 Read the article in Human Resource Executive to get sourcing and engagement tips from Jim, then access our Talent Trends Quarterly Q3 2017 Report for global findings on how technology is impacting the world of work.